From 1904 to 1908 complete motorcycles were produced from the development of the first Overhead Valve motorcycle engine to be produced in the UK. After that the factory concentrated on supplying its proprietary engines to other manufacturers, including Brough Superior Triumph Motorcycles and HRD Motorcycles, the forerunner of Vincent Motorcycles. 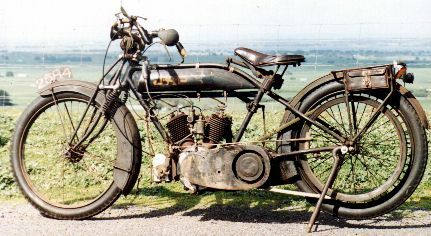 Latterly, JAP engines (under Villiers control) were used in motorcycle racing, and most commonly speedway or dirt track. JAP motorcycle history. 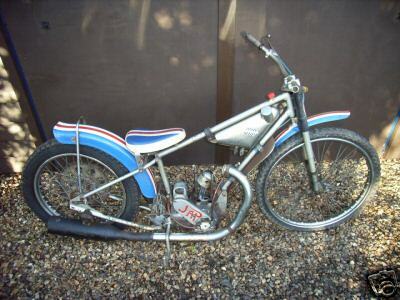 1933 OEC (J.A.P) 350 1933 swing arm frame mostly restored OEC fitted with original Druid forks. 95% complete. These swing arm OEC frames were made from 1929 to 1936 inclusive. 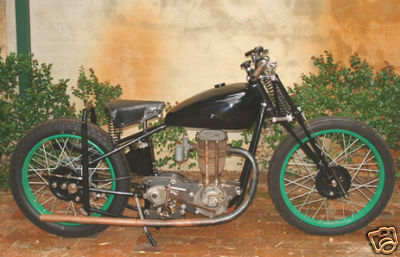 1947 JAP Speedway Bike 500cc, 4-stroke. 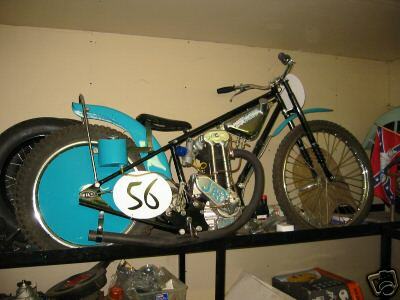 1950's JAP Speedway bike 500cc.